This is for one ticket to the Thursday, May 16th Stars on Ice show in section 116. These group tickets are discounted off the regular price. This ticket price has $2.50 fee added to it that will go to the Highland Skating Club. The deadline to purchase these tickets is April 22nd. 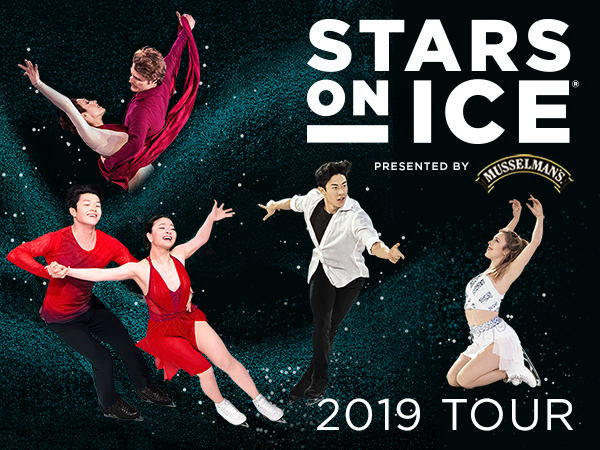 If we sell 100 tickets or more (which we historically do), we get access to the pre-show warm up, a skater visit in the audience, and signed mini posters for each guest.